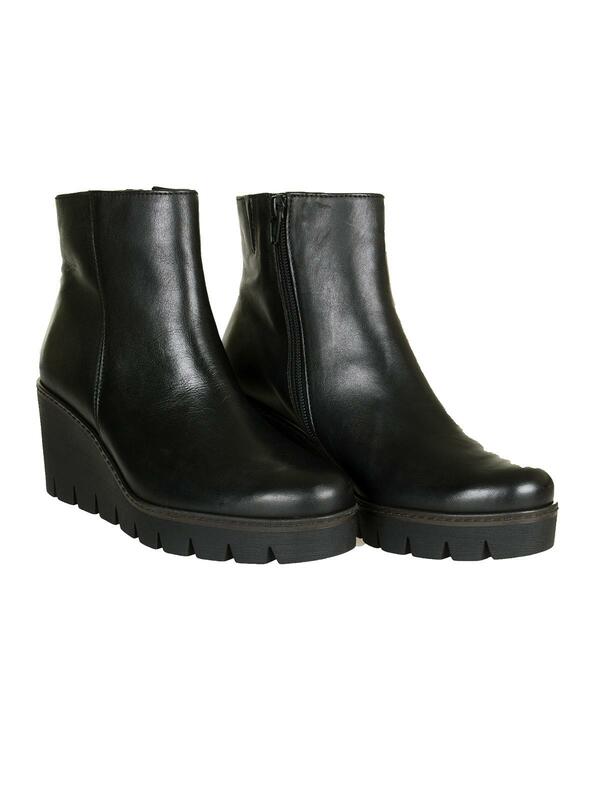 Cool Utopia boot from Gabor. 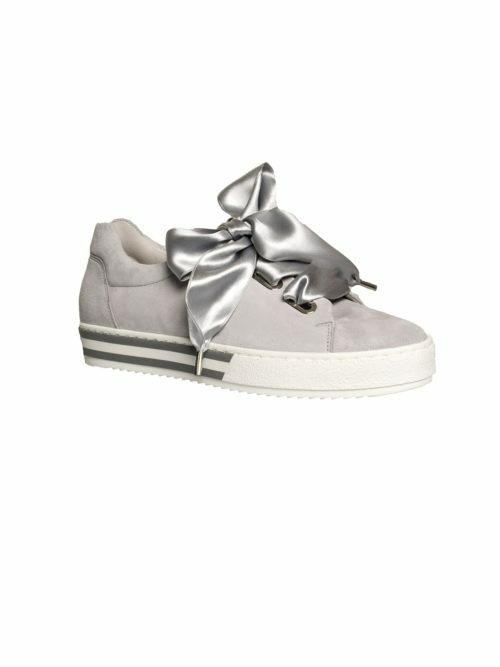 Perfect for all sorts of outfits. 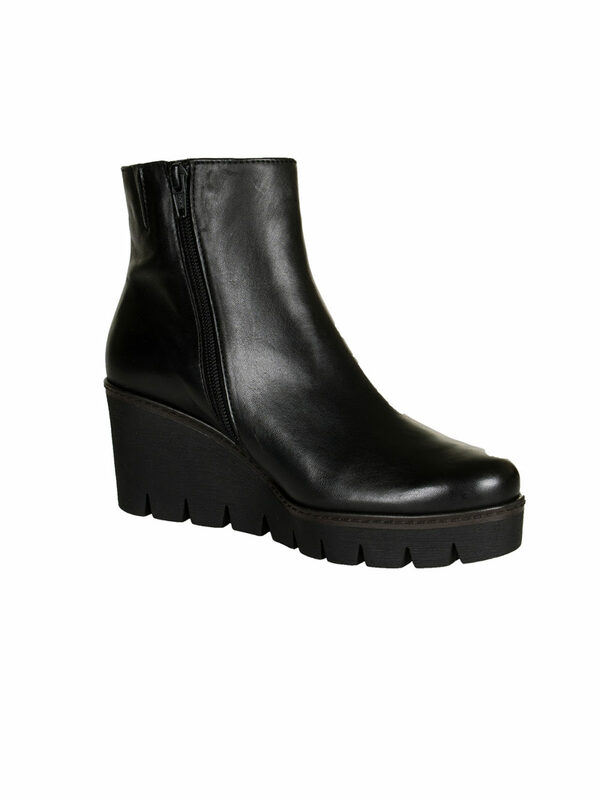 The Utopia boot is a very fashionable wedge heeled boot from Gabor with smooth luxe leather uppers and cosy microfibre linings. 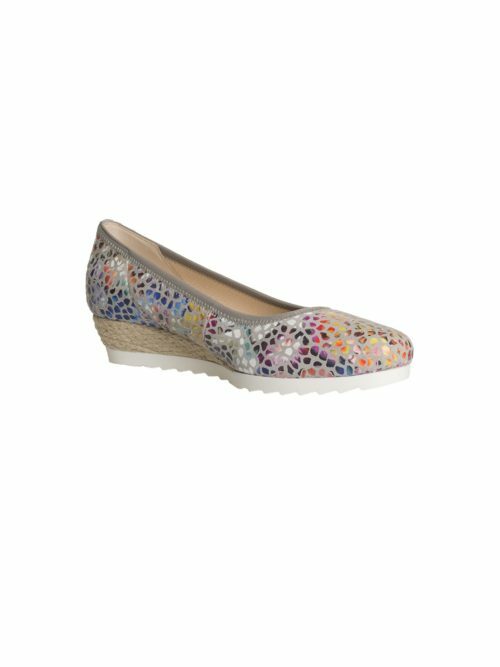 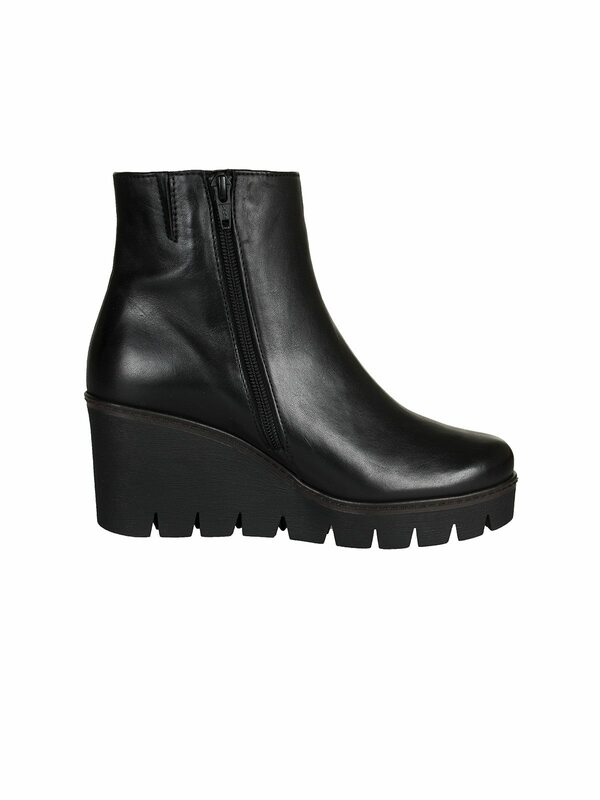 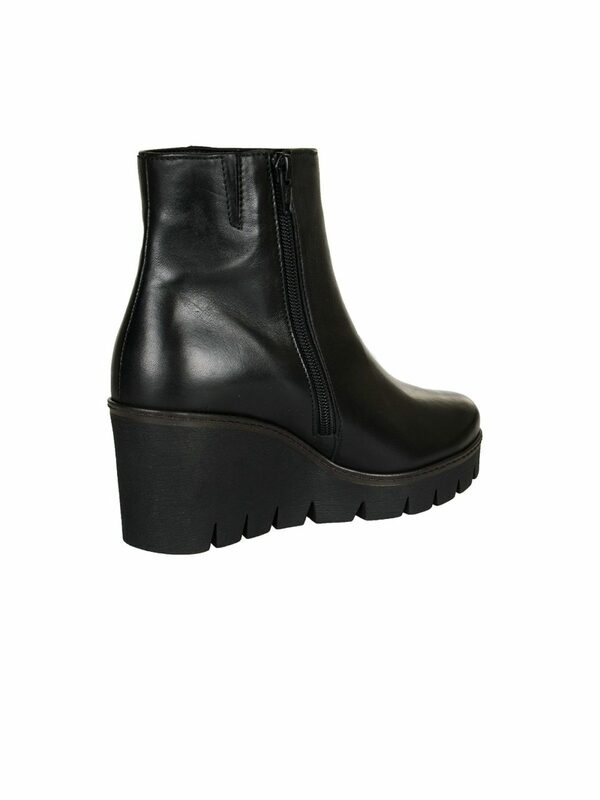 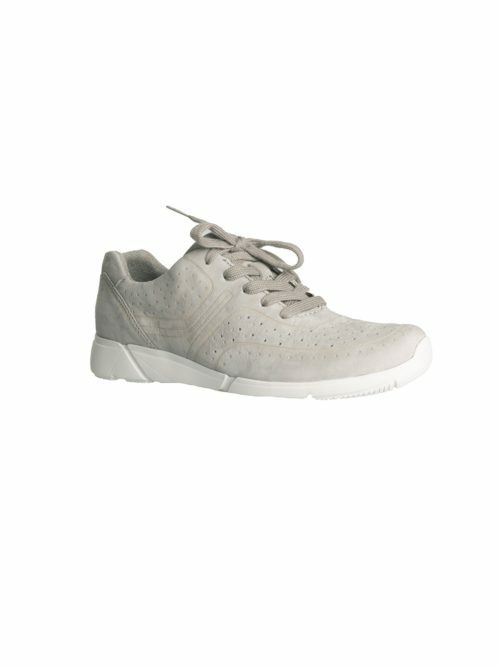 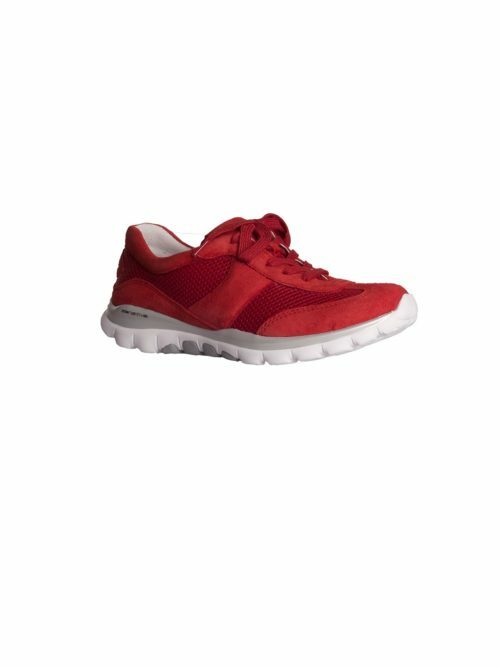 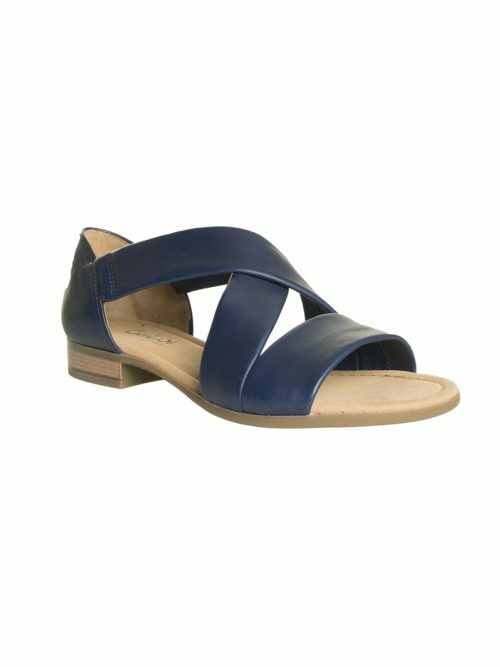 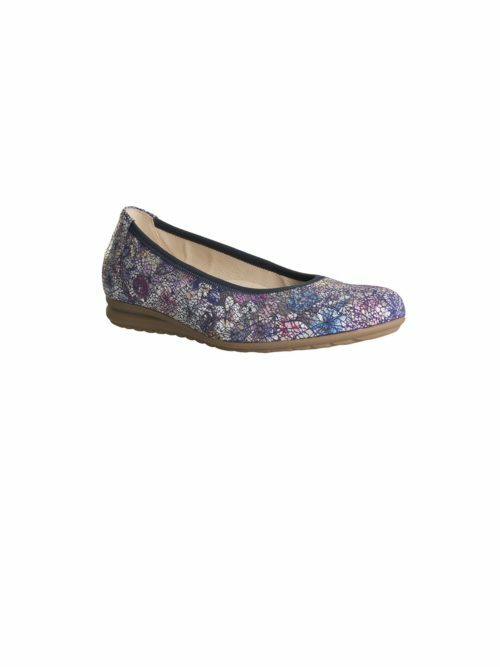 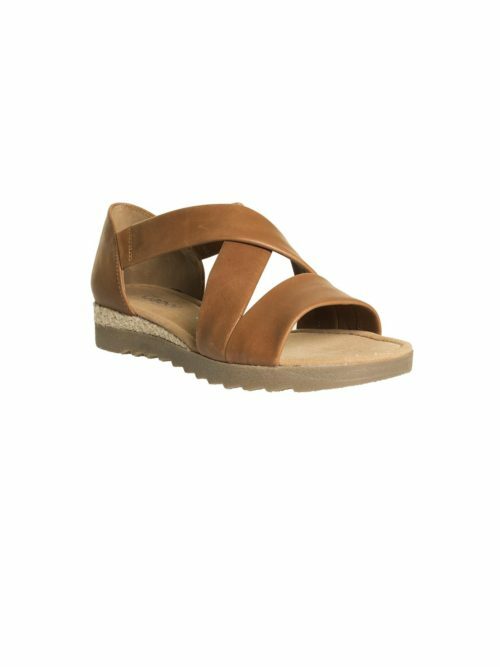 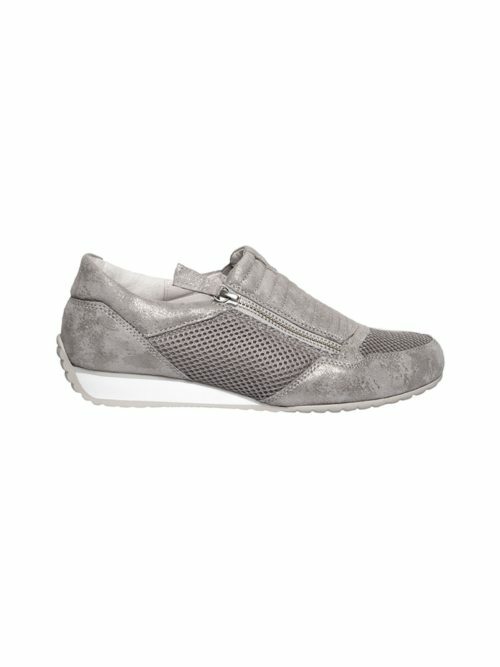 It has a side zip fastening for ease of everyday wear and a chunky rubber wedge heel making it very comfortable.